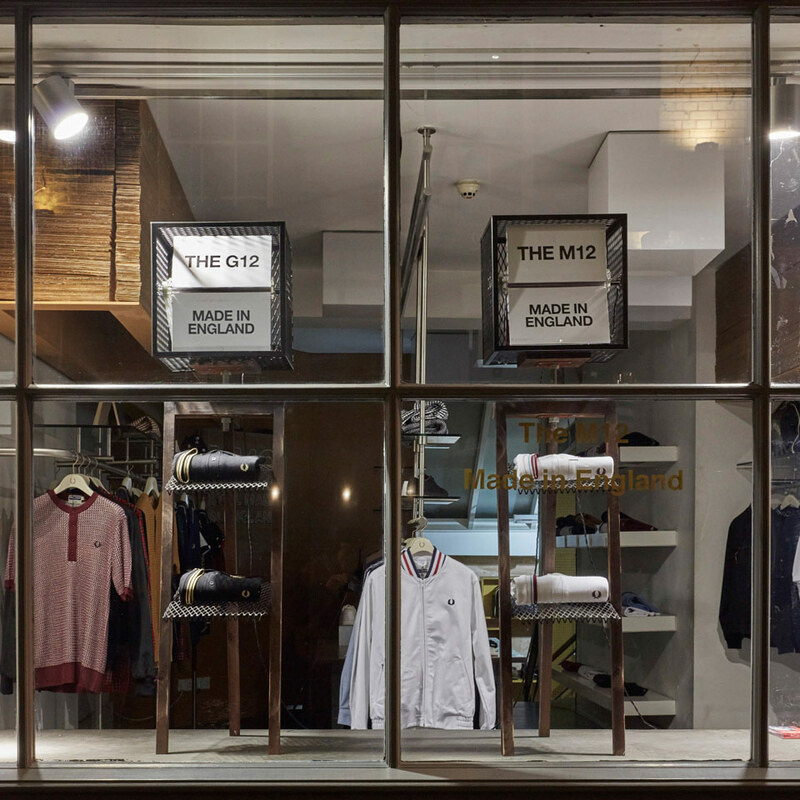 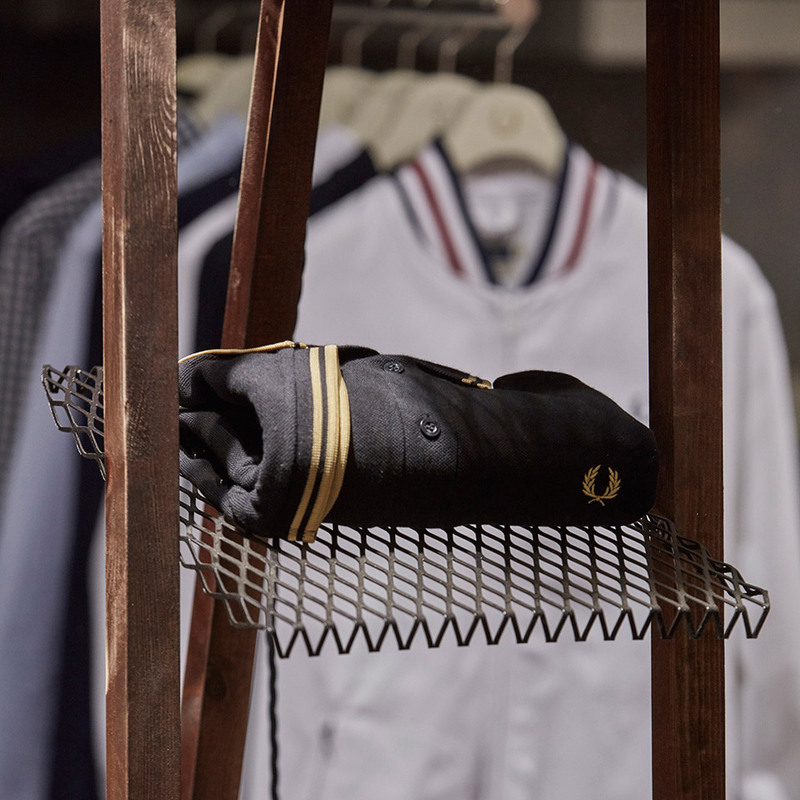 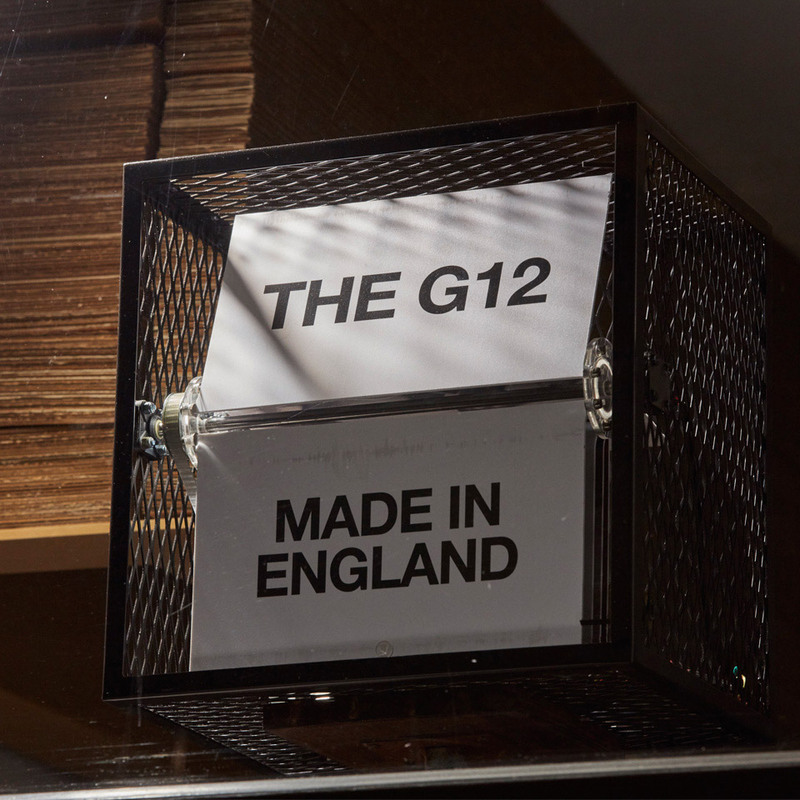 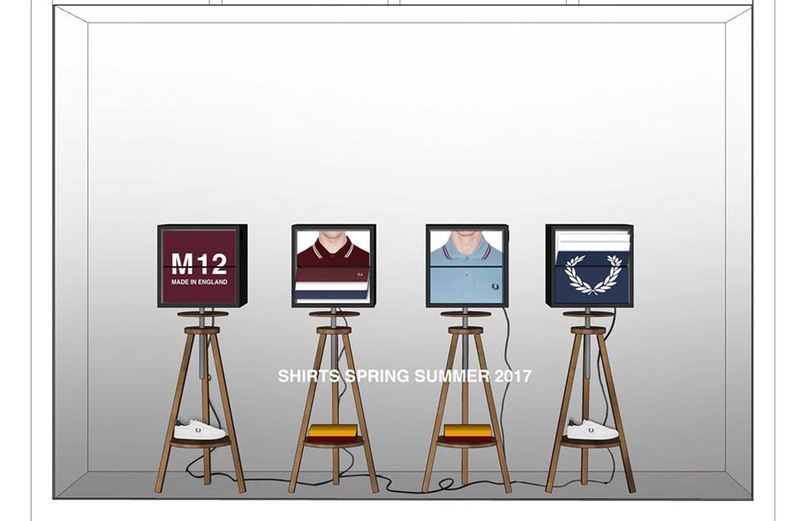 We were invited to design and produce Fred Perry’s SS17 scheme for their iconic M12 and G12 Shirts. 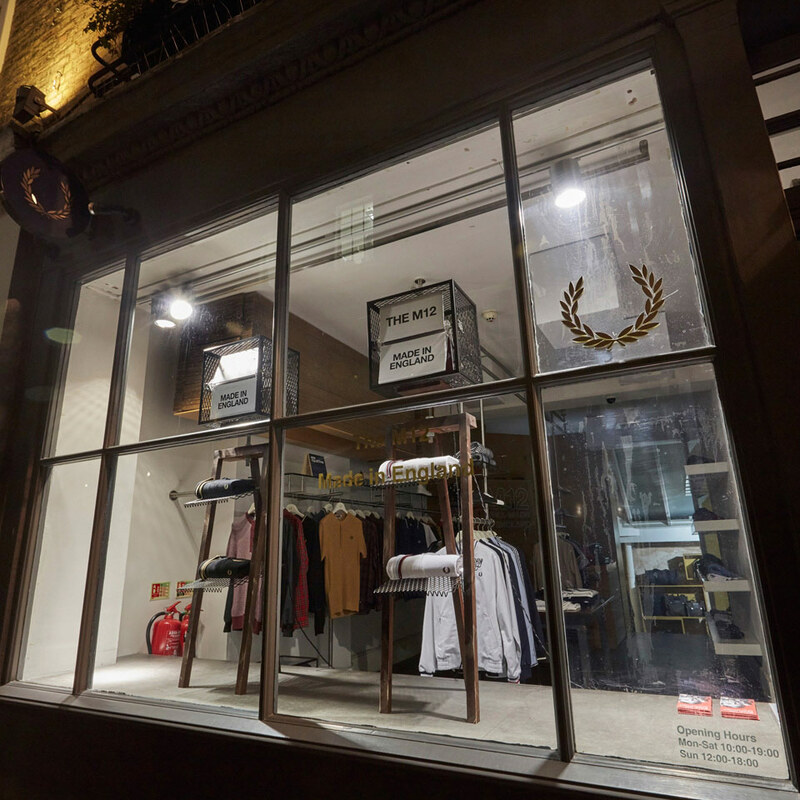 We integrated their wish for movement in the window, also producing diamond mesh units including flip and stop action motors which rotated graphics printed with campaign shots of the latest collection mixed with heritage images. 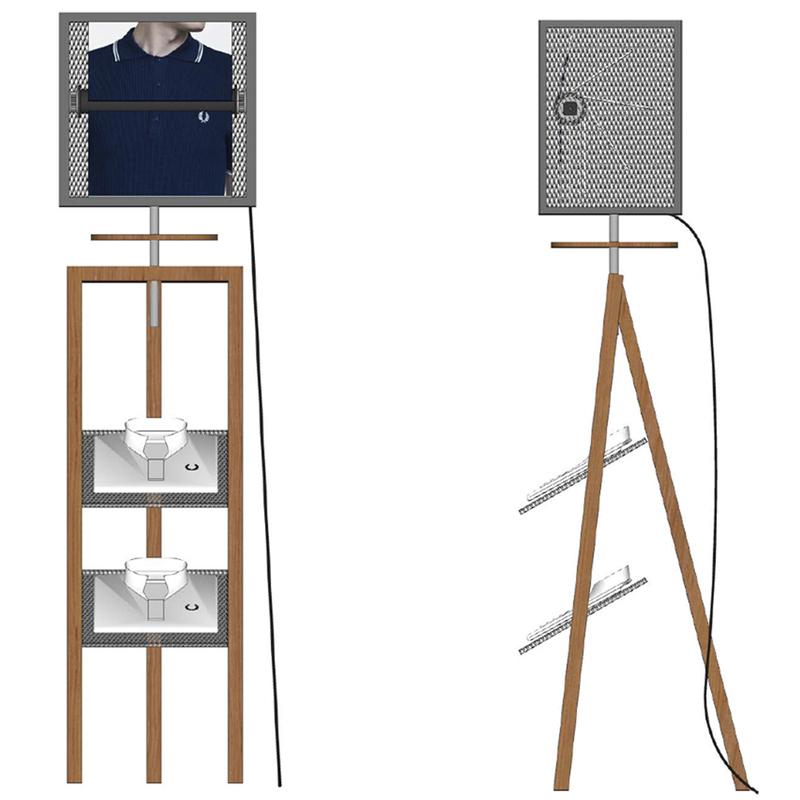 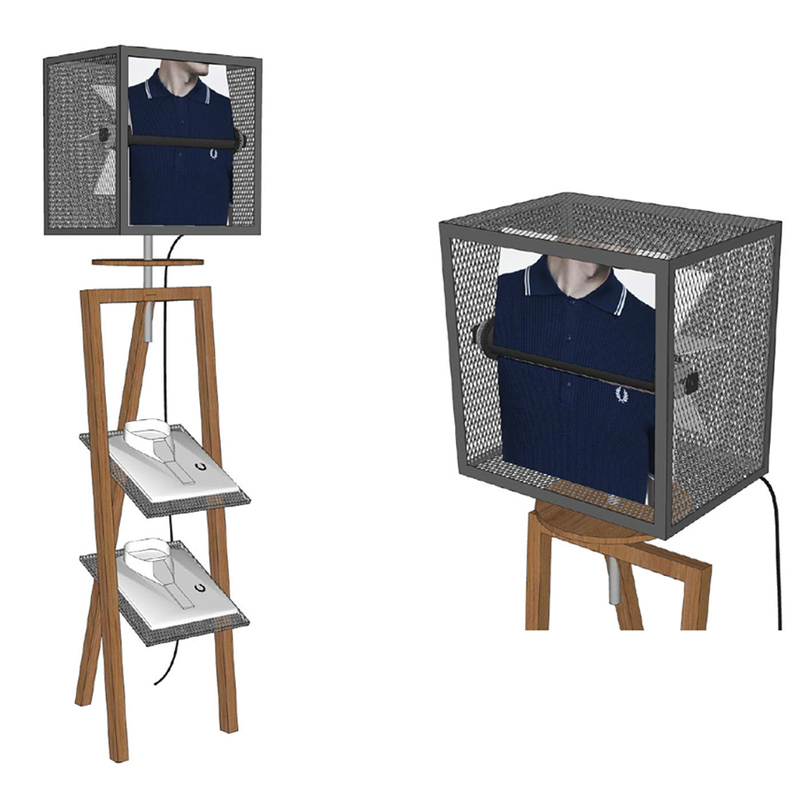 The units were displayed on vintage inspired crank action stools with multiple units per window synced to move in unison.